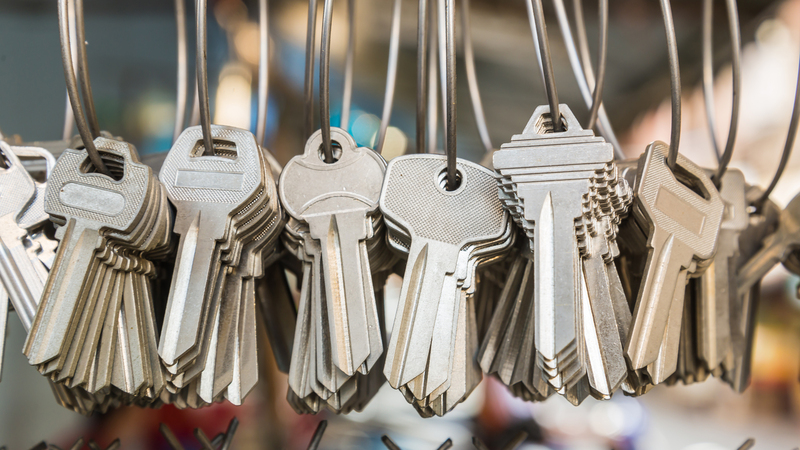 If you need Key Cutting in Liverpool, Beckwith Locksmith aim to cut every key from the simple Yale to complicated security. Our key blank range extends from simple mortice lock keys to cylinder keys and everything in between. We have our own mobile Key Cutting in Liverpool service, serving Merseyside and the surrounding area. We can supply locker and office furniture keys cut to code, even when the keys themselves have been lost. This is done by supplying us with the code stamped on the front of the lock.